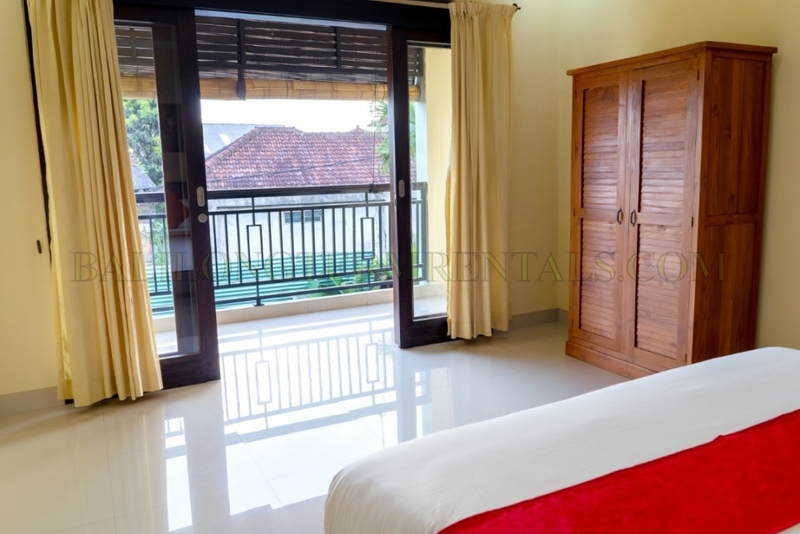 A perfect place to stay in Bali, specially Kerobokan area. 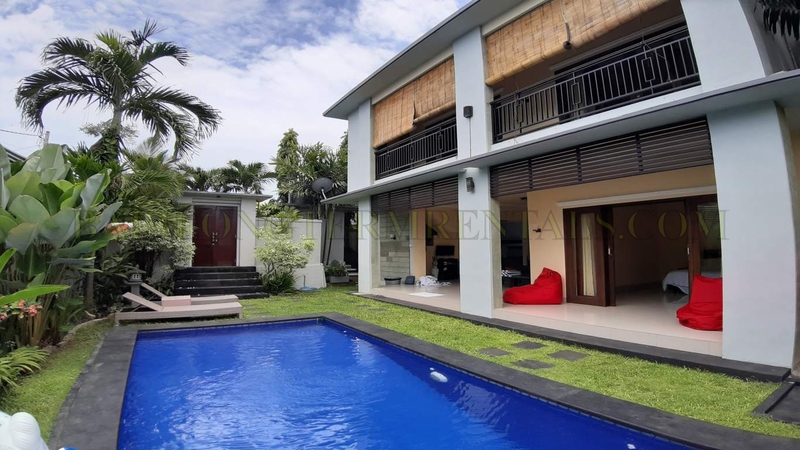 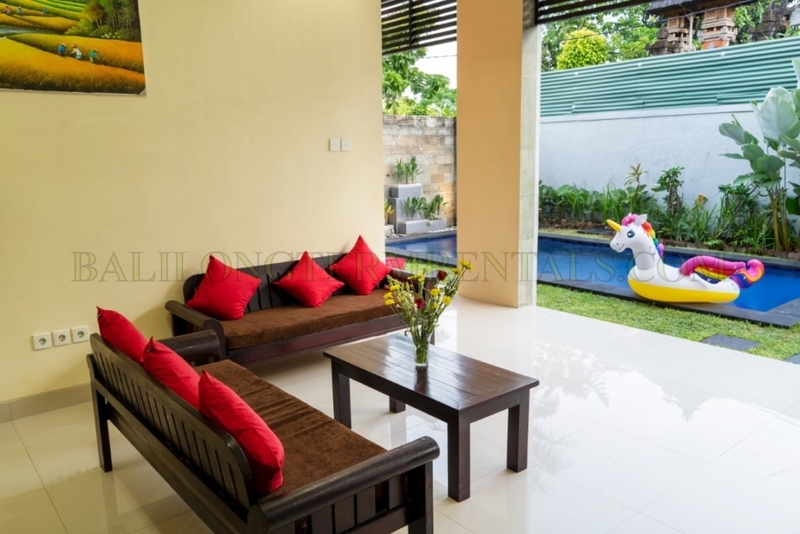 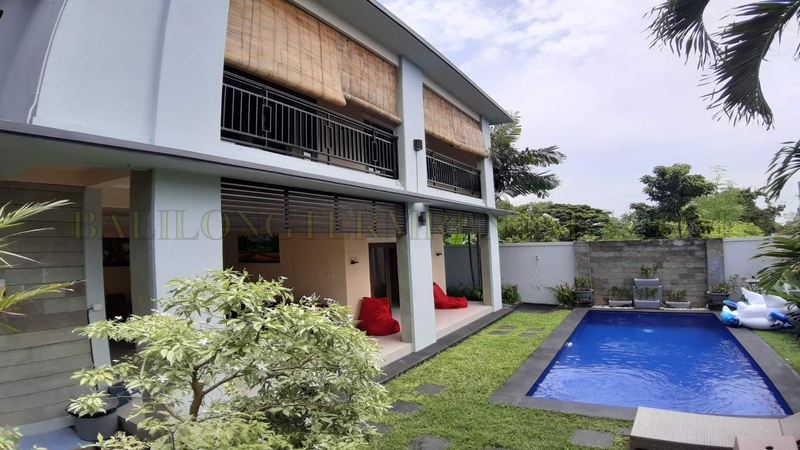 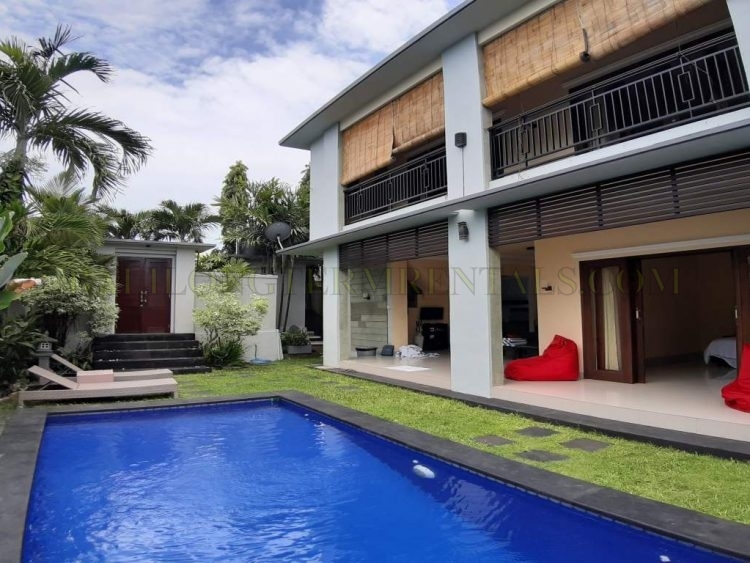 This gorgeous private villa ideally located in a strategic and quiet area of Banjar Semer – Kerobokan. 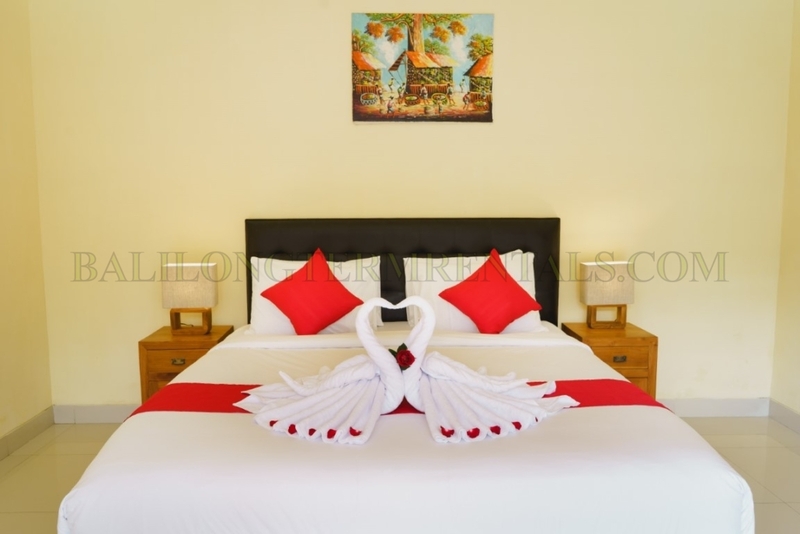 Minutes away to all tourism spot around Seminyak, Petitenget or Canggu. 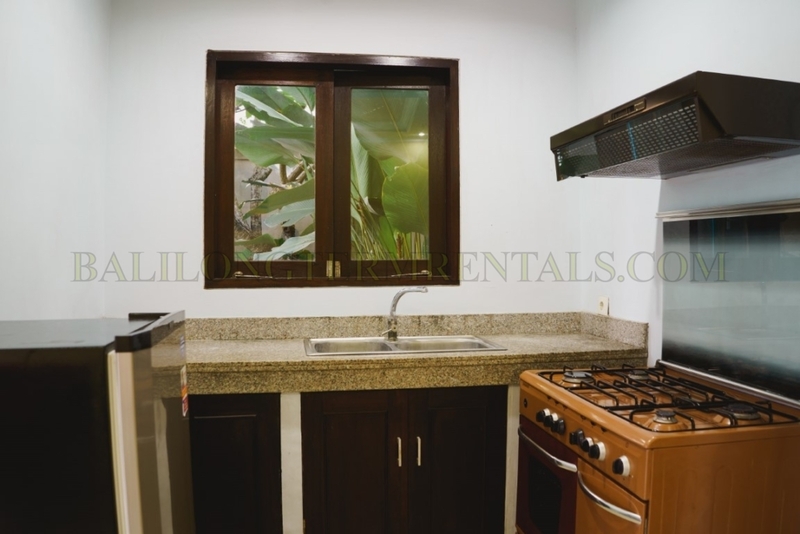 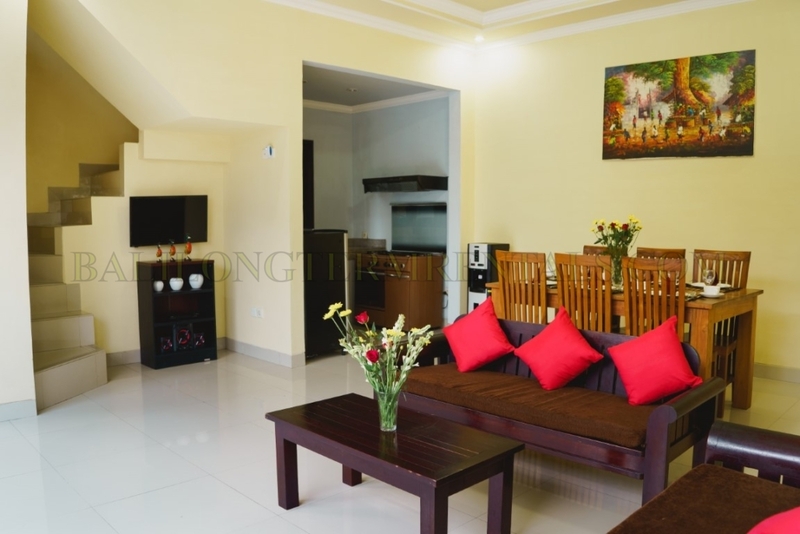 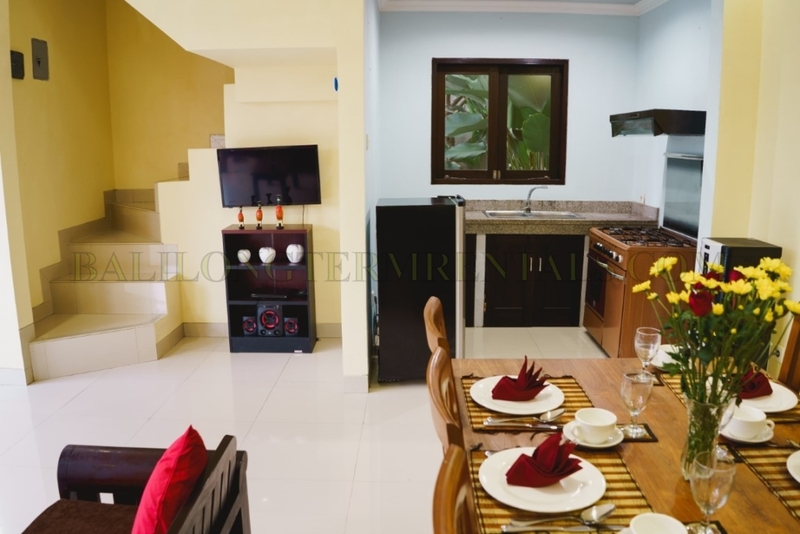 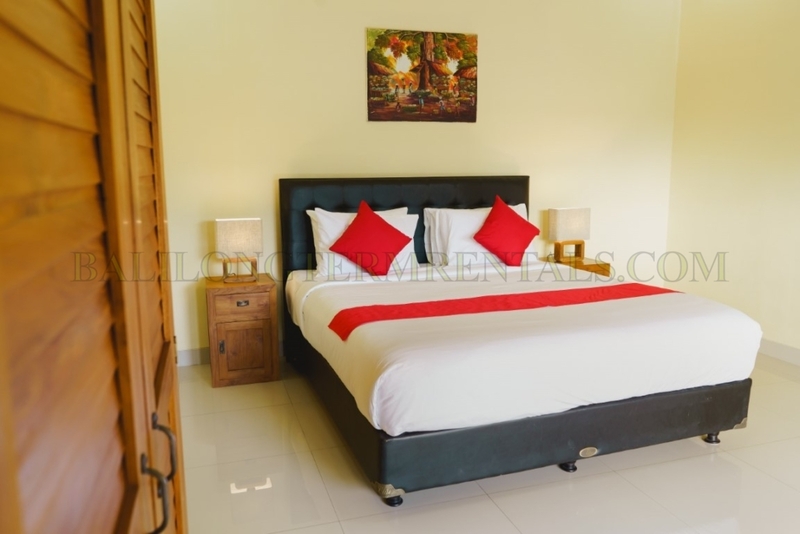 The villa comes with fully furnished and all equipped in bedroom or kitchen, so you just need to bring your personal belongings. 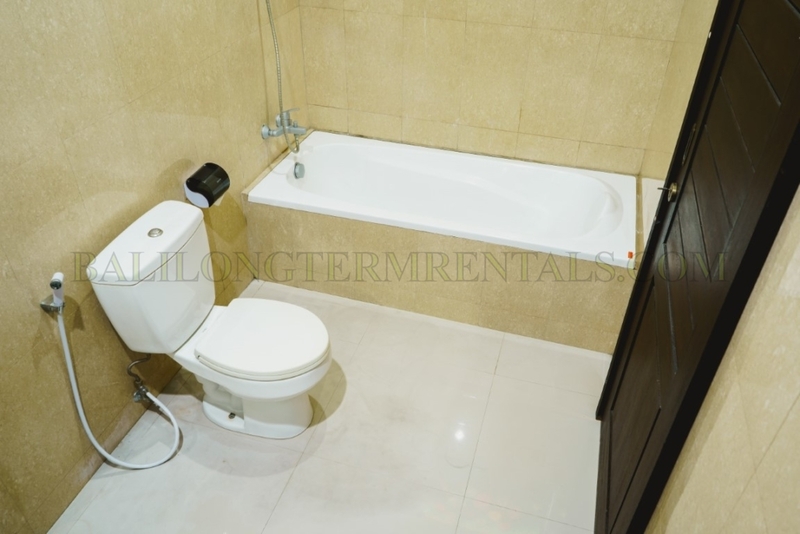 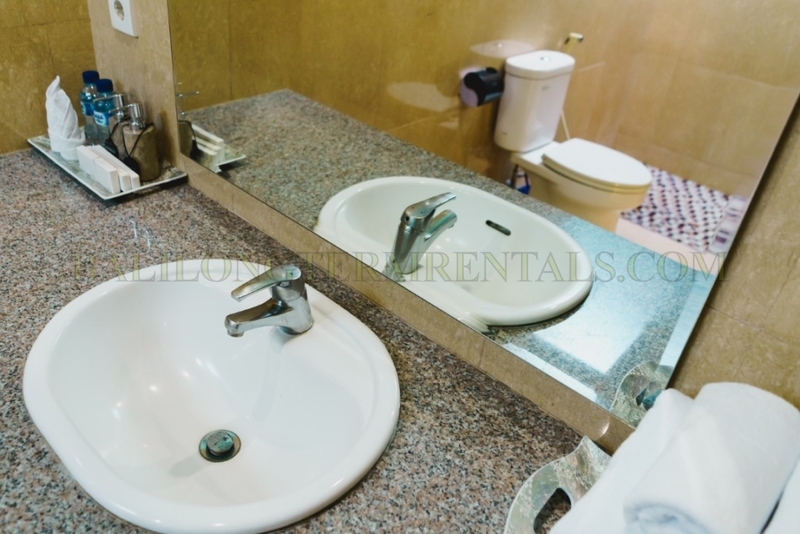 It has 3 bedroom with en-suite bathroom. 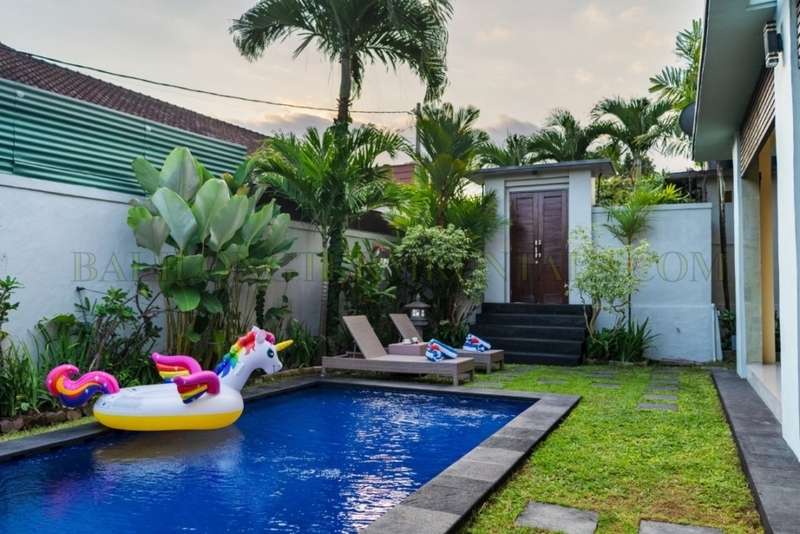 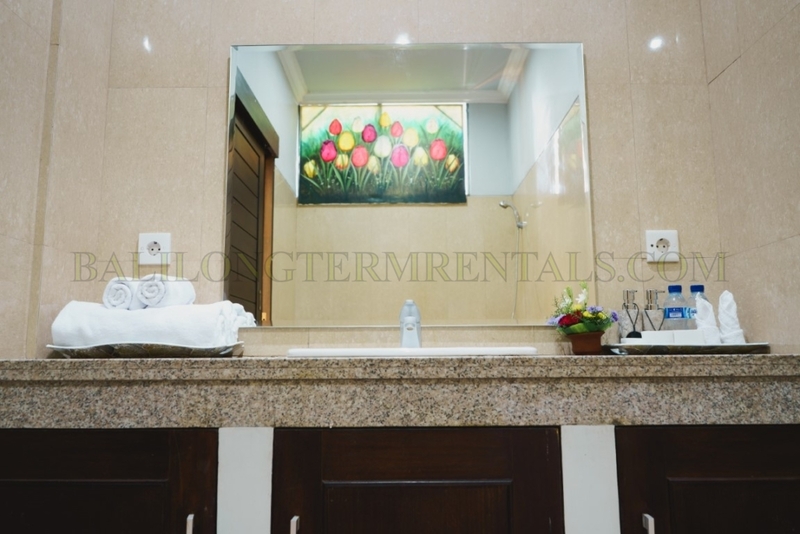 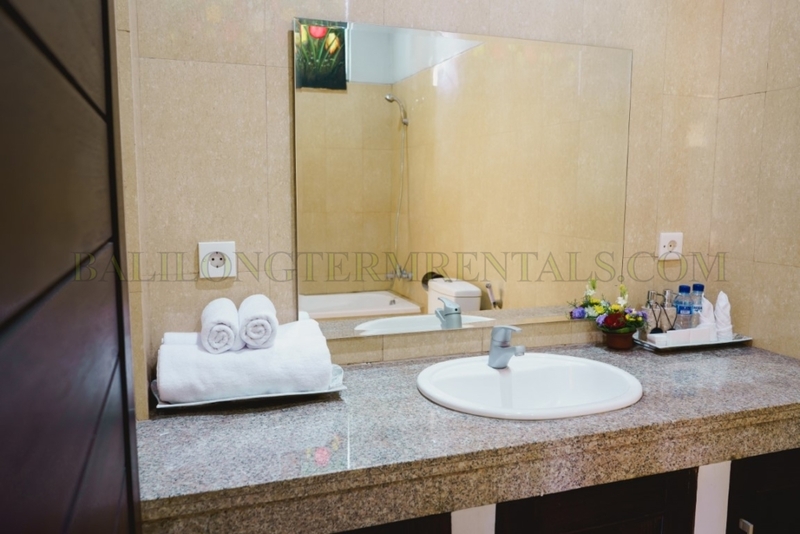 A nice pool and a lush garden bring you a peaceful atmosphere to stay. 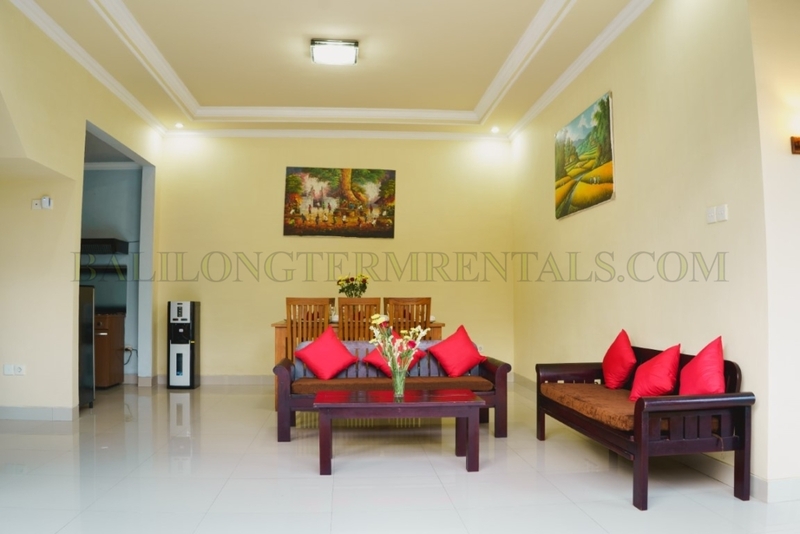 Don’t be hesitate to contact us for more info.